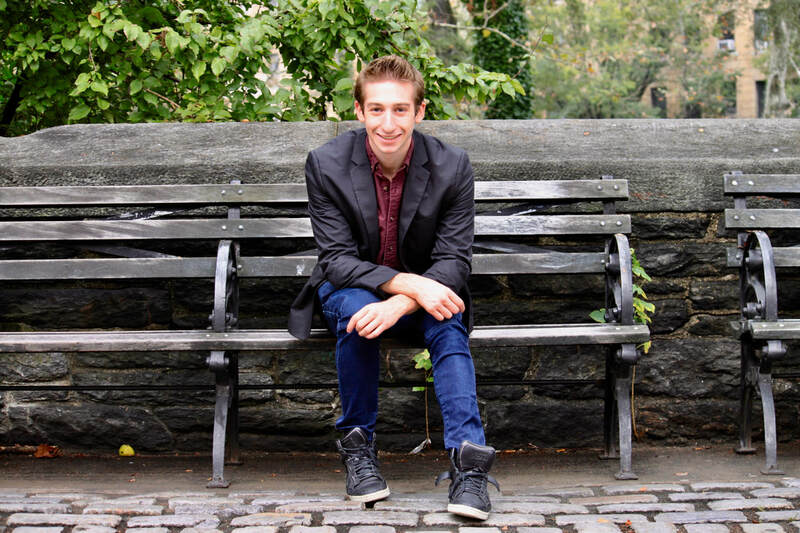 Josh is currently a teaching assistant at Ballet Tech in Manhattan, a teacher for Man in Motion, and a guest teacher at various dance studios in the Tri-State Area. All classes available for beginner, intermediate, advanced, and professional levels. The key to unlocking a greater sense of self, maturity, and power resides in a dancer's ability to tell stories through their movement. Josh's approach to teaching both young and seasoned dancers acting work through dance utilizes a combination of sense memory and imagination work that is then translated into movement. Classes are available for all ages from absolute beginners to professionals. Josh holds a BFA from NYU Tisch's Department of Drama.